Your dentist may place antibiotic fibers into the pockets between yourteeth and gums. The antibiotic will help speed healing and prevent infection. The dentist will remove the fibers about 1 week after the procedure. Have certain heart problems that make it dangerous for you to get aheart infection called endocarditis. Root planing and scaling is a simple procedure that can work very well to stop gum disease. Brush and floss regularly afterward. 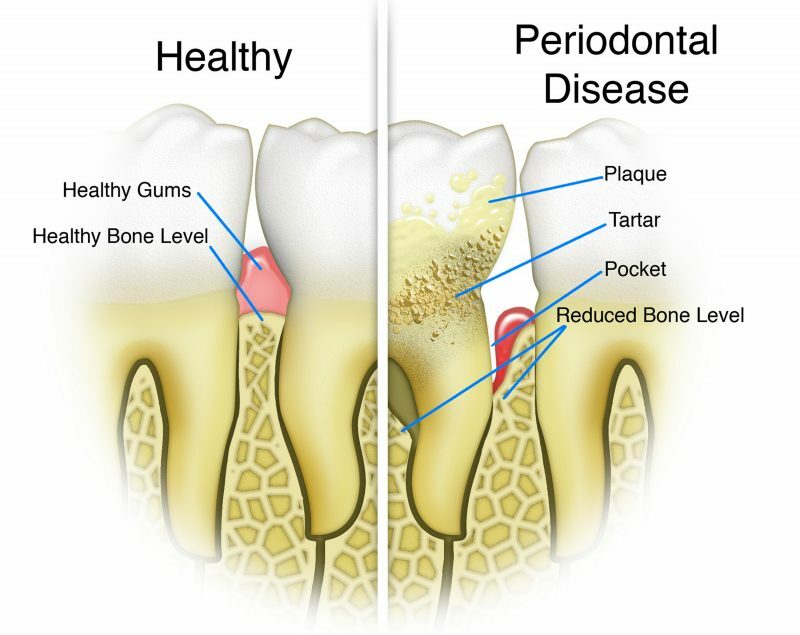 Without proper dental care, your gum disease may progress. To promote healing, stop all use of tobacco. Smoking or using spit tobacco reduces your ability to fight infection of your gums and delays healing. To learn more, see the topic Quitting Smoking.